Impossible is the word in a fools dictionary. Nothing is impossible with the grace of God. There are many things which are impossible for you and me, but with the grace of God, nothing is impossible – Radhanath Swami. 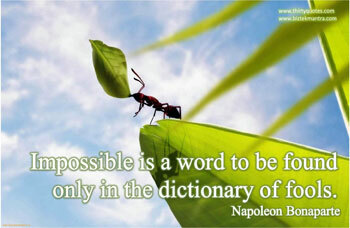 “Impossible is a word to be found only in the dictionary of fools.” These were the words spoken by Napoleon Bonaparte. How true are they? They are innumerable things that are just not possible for a human. These words sound great in a seminar on positive attitude; they may even help a person overcome depression. But to make them real and valid in all situations, we need to add something to it. Radhanath Swami, in the above audio clippings does exactly that, and the quote becomes all the more emphatic! 11 Responses to "Impossible is a word in a fool’s dictionary"
Thanks very much HH Radhanath Swami Maharaj for this great message. Very true! There are innumerable things that we cannot accomplish. We have to be realistic. True. However nothing is impossible if Lord Krishna makes is possible. 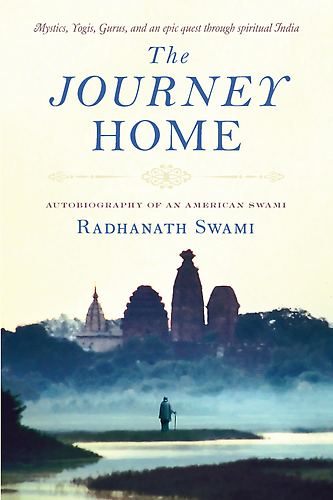 Radhanath Swami hitchhiked to India. Somehow got entry in India and spent over a year without any money. He survived only due to Lord Krishna’s grace. Very motivational audio…..With the Grace of God, nothing is impossible…. Very true. 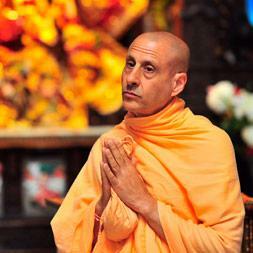 Radhanath Swami is able to create so much wonderful projects only due to Lord’s grace.